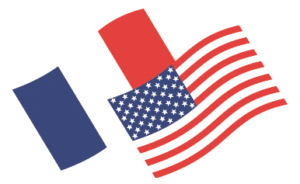 1917-2017: let’s celebrate the centenary of the first landing of American troops in France! 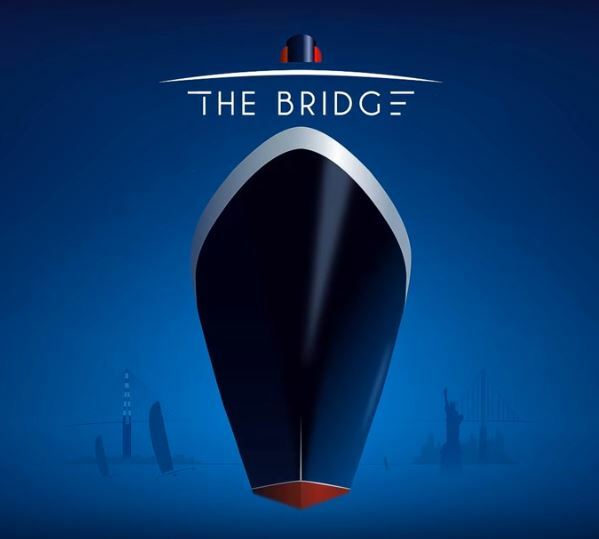 The Bridge, a festive, maritime, cultural and popular event, has started on June 15th and will last until the beginning of July 2017, in Nantes, Saint-Nazaire and New York. 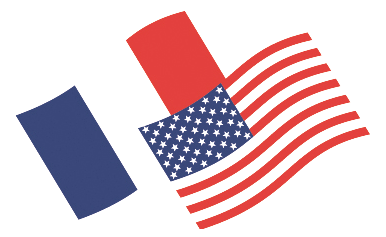 This special event celebrates a hundred years of Franco-American friendship through festivities and animations. On June 24th, the Bridge will see the return of the Queen Mary 2, escorted by a multinational Armada to Saint-Nazaire, its construction port, which in 1017 was the US transit base European soil. On June 25th, at 7pm sharp, the steel giant will embark on the Centennial Transat and its unprecedented 3,152-mile (5 834km) course towards New York in the face of four fabulous racing multihulls skippered by top offshore racers: François Gabart (MACIF), Yves Le Blévec (ACTUAL), Thomas Coville (Sodebo) and Francis Joyon (IDEC SPORT). Don’t miss it!